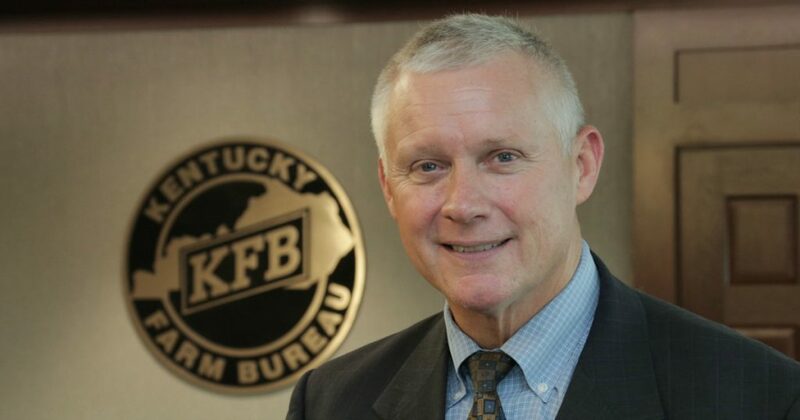 LOUISVILLE, Ky. – Drew Graham has been appointed as executive vice president for the Kentucky Farm Bureau Federation, effective Oct. 1. In his new role, working in collaboration with the Board of Directors and Executive Committee, Graham will provide leadership and direction in all Federation operations, financial resources, and programs and services that directly benefit Kentucky Farm Bureau Federation. Graham is an experienced leader in agriculture, government, and business operations. He currently serves as the Senior Assistant Dean, Director of Government Relations and External Affairs at the University of Kentucky College of Agriculture, Food and Environment. Graham has spent the last fourteen years with the university. 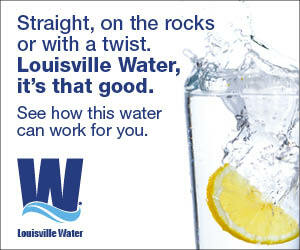 In addition to his time at the University of Kentucky, he has served in various governmental roles which include Director of Legislative Affairs for the Office of Governor Ernie Fletcher, Clark County Judge Executive, State Representative of the 73rd District, and Clark County Magistrate. He is a graduate of the University of Kentucky, where he received his Bachelor of Science Degree in Agriculture and Masters of Science Degree in Education. Graham and his wife, Lorra, currently reside in Clark County. They have four children: Tiffany, Tabitha, Bethany, and Drew.